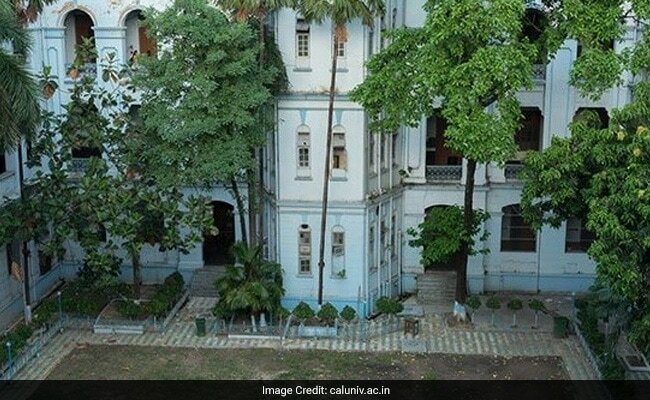 The Calcutta University registrar has called an emergency meeting on November 8 to discuss the modalities of post graduate examinations under Choice Based Credit System (CBCS), months after the Syndicate, the highest decision making body of the institution decided to introduce the format at all levels. A university official said on Tuesday that the meeting would take place in the backdrop of the PG Board of Studies given responsibility of preparing the schedule for semester-based examination under CBCS for the first time. The November 8 meeting will discuss the exam schedulein 2019, he said. The controller of examinations would prepare the PG exam schedule on earlier occasions in consultation with other officials but the varsity gave the responsibility to the PG Board earlier this week as requested by a teachers’ body, the official said. The syndicate had in April unanimously decided to introduce CBCS at the master’s level in all disciplines after the UGC recommended the same for all universities. CU Vice-Chancellor Sonali Chakravarti Banerjee had said recently that the heads of departments would revamp the curriculum at the PG level so that the new system could be in place when the courses at the master’s level would begin next time.